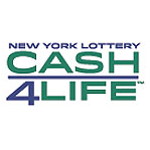 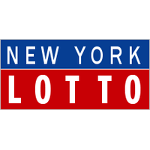 Welcome to our Lottery Database Results site! 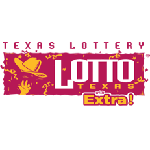 Looking for the latest lottery results? 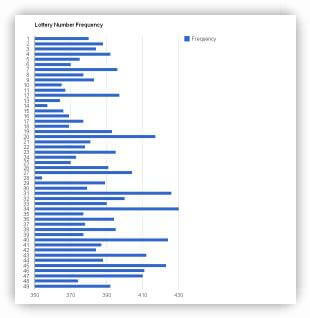 Current results? 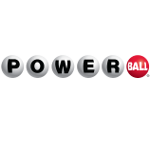 Past winning numbers? 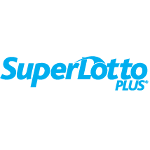 We specialize in lotteries where the draws are carried out using one or more ball tumbling machines. 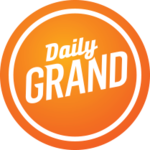 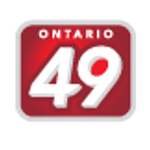 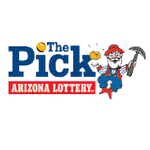 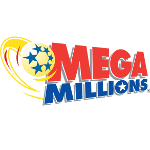 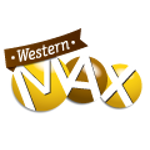 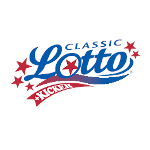 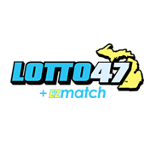 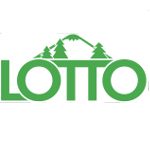 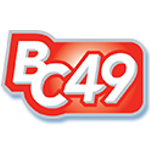 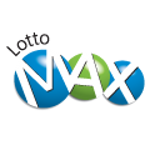 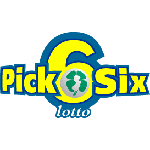 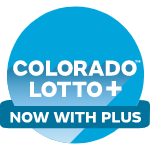 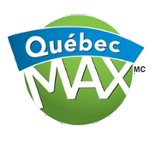 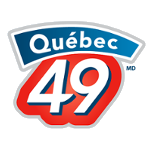 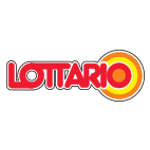 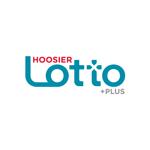 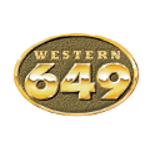 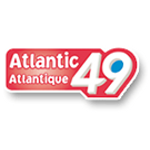 We have the most up-to-date results from lottery draws, and complete collection of results on all the major national lotteries in the United States, and the major national lotteries and provincial lotteries in the Canada. 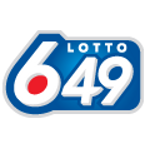 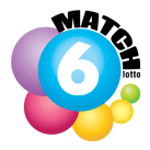 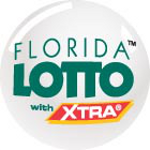 As of Thursday, April 18, 2019 we currently have results from 56397 draws, across 33 lotteries.